The Rodgers Group Team provides Real Estate expertise in Montecito. 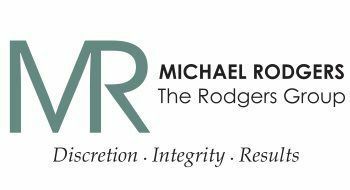 Michael Rodgers has expanded his successful real estate company The Rodger's Group into Montecito and Santa Barbara and currently has an office in Montecito. Michael and his team consistently represent some of the most beautiful homes in the world, in the most desired sections of Santa Barbara and Montecito. Because of Montecito's proximity to the ocean, onshore breezes bring significantly moderate temperatures, resulting in warmer winters and cooler summers compared with places further inland which provides a gentle Mediterranean climate.